Amberley House has 24 warm, welcoming , ensuite bedrooms with TV, tea/coffee facilities, telephones and a clothes press. Our staff are trained to look after your every need and are only too pleased to help out with information on the City, its historical sites, events, shopping and dining. 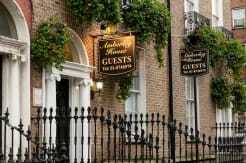 A full range of interesting attractions such as Trinity College, Dublin Castle, The Botanic Gardens, and the famous Guinness Brewery are within walking distance of our Guesthouse. Irelands famous O Connell Street with the GPO and the many famous shops are only a three minute walk away. Credit cards will be pre-authourised before arrival to reconfirm your booking. Failure to preauthorise the card will result in the booking cancelled. Credit cards will be pre-authourised before arrival to reconfirm your booking. 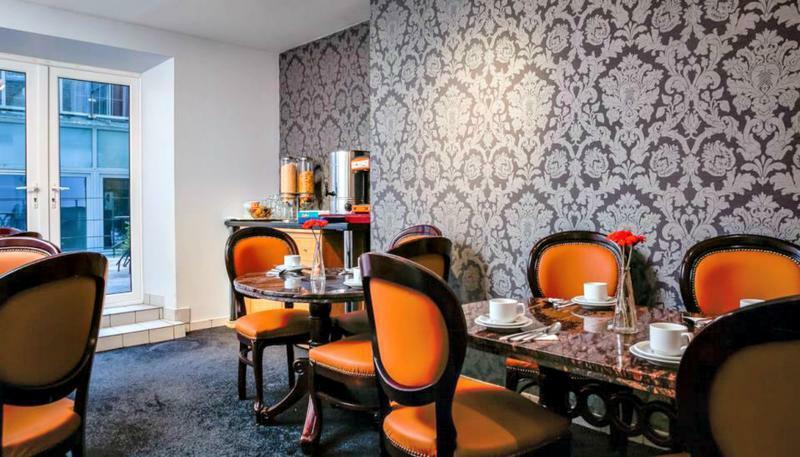 Centrally located on Lower Gardiner Street in Dublin City centre. 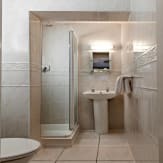 Just 5 minutes walk from the Central Bus Station, Bus Aras, and Rail and DART Connolly station and O'Connell Street. The ' Air Link' blue bus service runs outside our front door and will transport you to and from Dublin Airport in 20 minutes. 10 minutes walk to Temple Bar, Trinity College and Grafton Street.